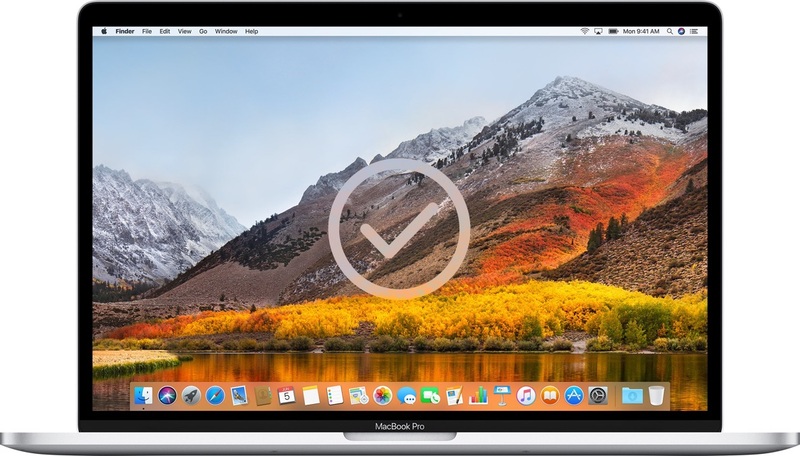 macOS 10.13 High Sierra launches today. For those considering upgrading, rest assured that Direct Mail is fully compatible with the new operating system from Apple. For best results, we recommend upgrading to Direct Mail 5, which is the latest version available. Direct Mail upgrades are free of charge, and you’ll see extra performance and stability improvements as you stay up-to-date. If you have any questions, please don’t hesitate to contact our support team.